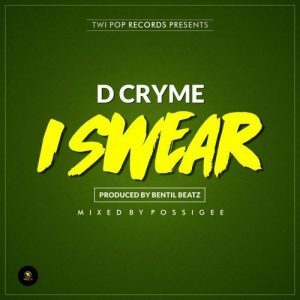 Twi Pop Records frontline act, D Cryme debuts his first single in 2018 as he brings to bare this touching song titled “I Swear”. He lays his silky vocals on Bentilbeatz low tempo produced beat which will get you emotional. Stream, Download and Enjoy!